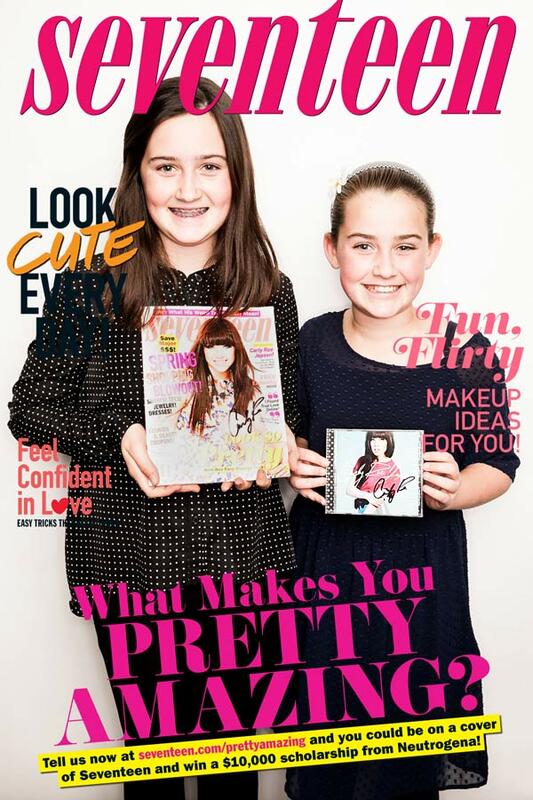 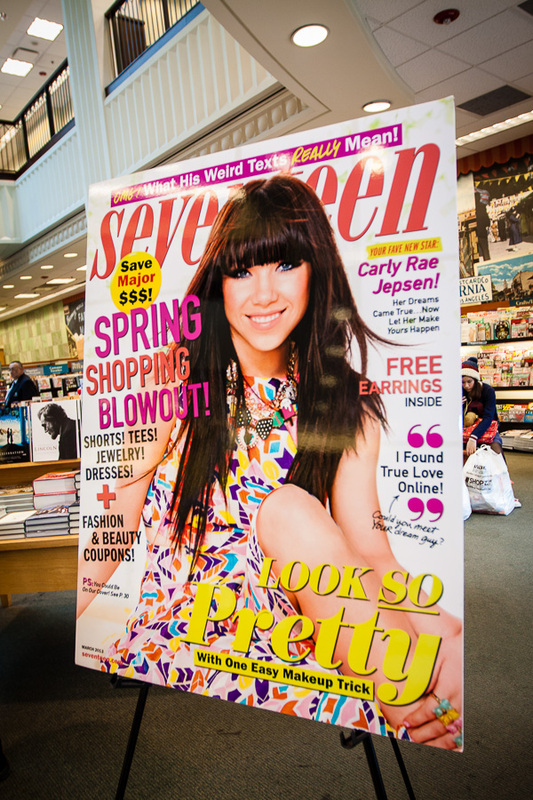 Carly Rae Jepsen, Photobooth and Seventeen Magazine! 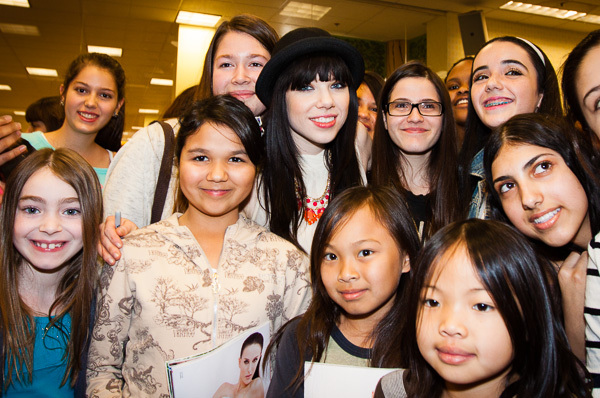 SYNC was ready for the “Call Me Maybe” superstar Carly Rae Jepsen when she visited The Grove! 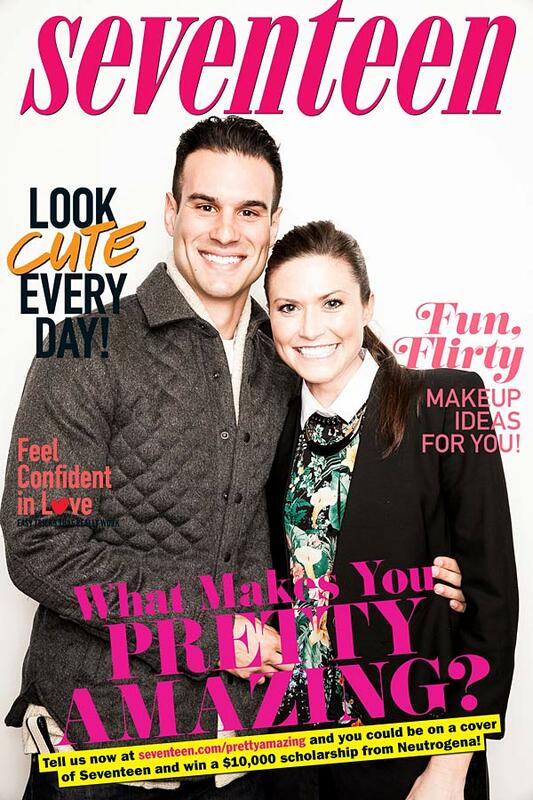 SYNC teamed up with Snap! 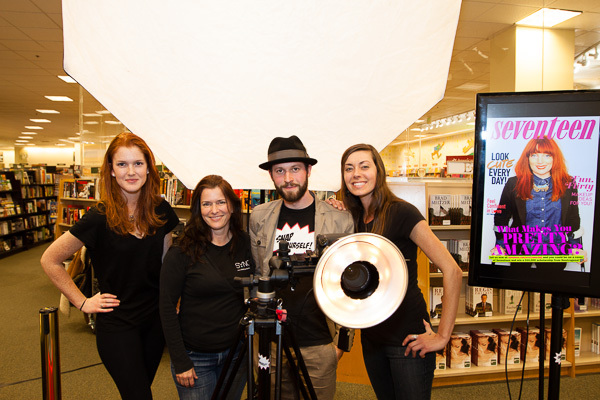 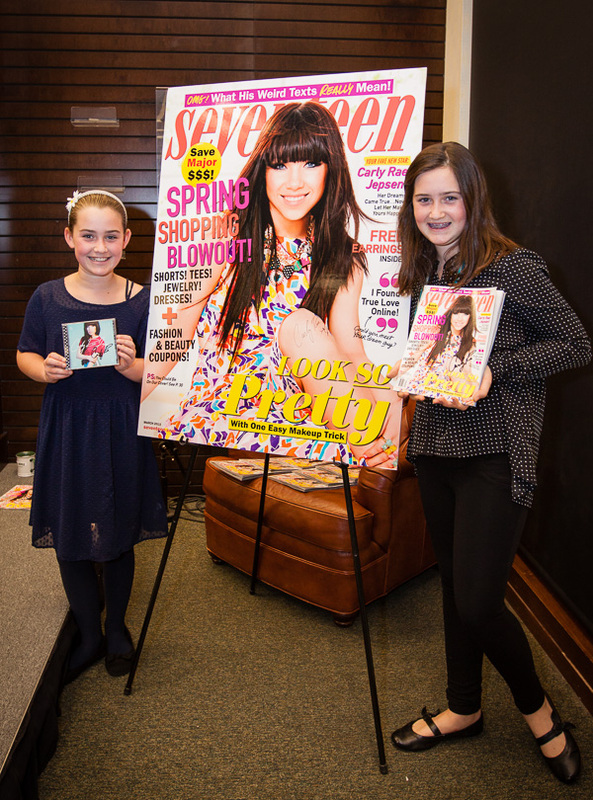 Yourself photo booths to snap away for Seventeen Magazine as she signed copies of her cover shot at Barnes & Noble. 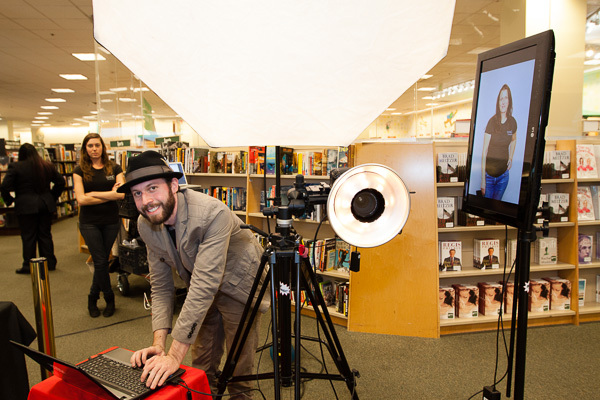 Fans were encouraged to step through the booth as they were instantly transformed by Snap! 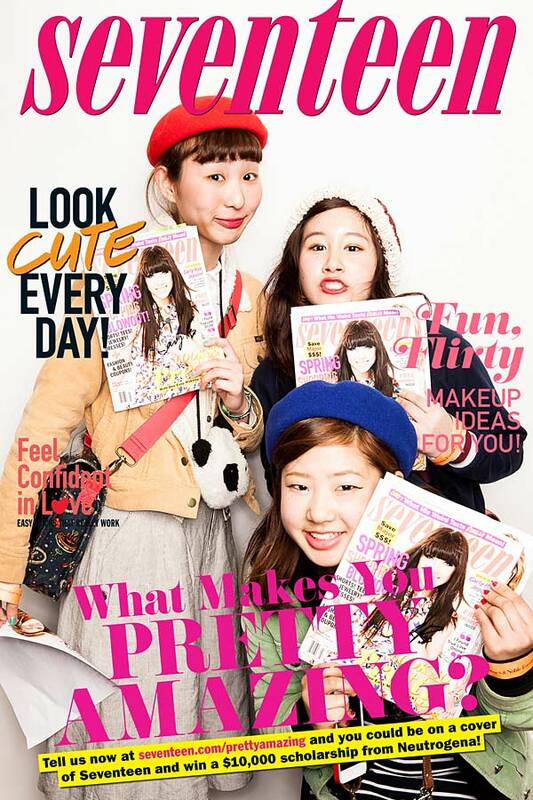 Yourself onto the cover of Seventeen Magazine. 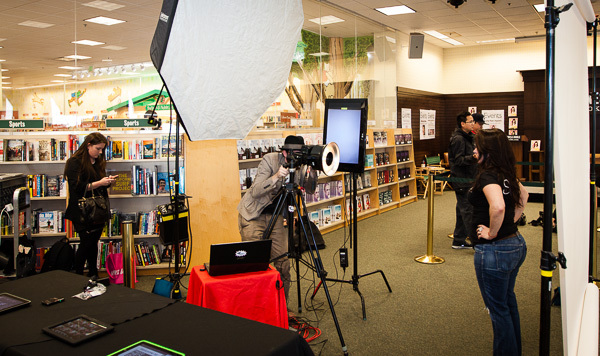 One of SYNC’s crew members captured the behind the scenes chaos of kids and parents flocking to get a glimpse of the pop idol.